MidBoss is a games and media production studio headquartered in Berkeley, California. 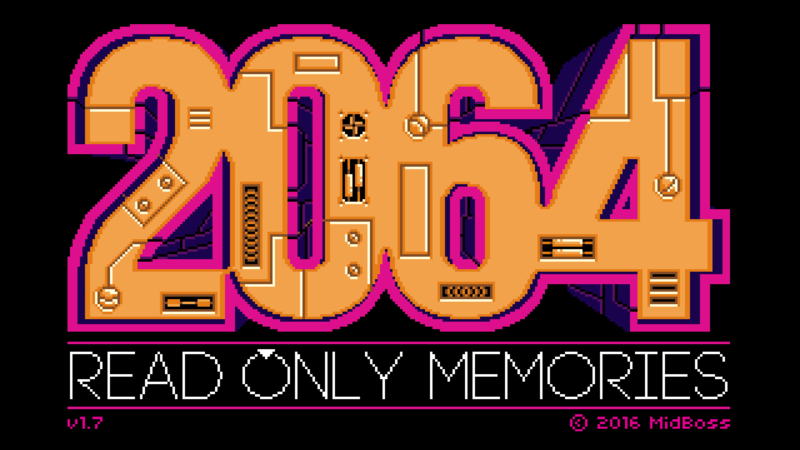 Projects include 2064: Read Only Memories, a cyberpunk point-and-click adventure, and the acclaimed documentary, Gaming in Color. 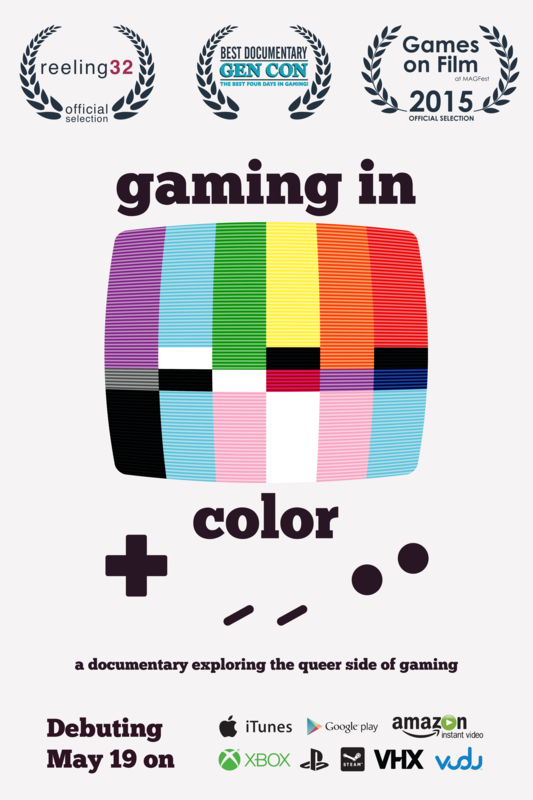 The company is staffed by professionals from diverse backgrounds, founded on the belief that fun, interesting media can also create an environment where inclusive characters can be a part of mainstream media and beyond.